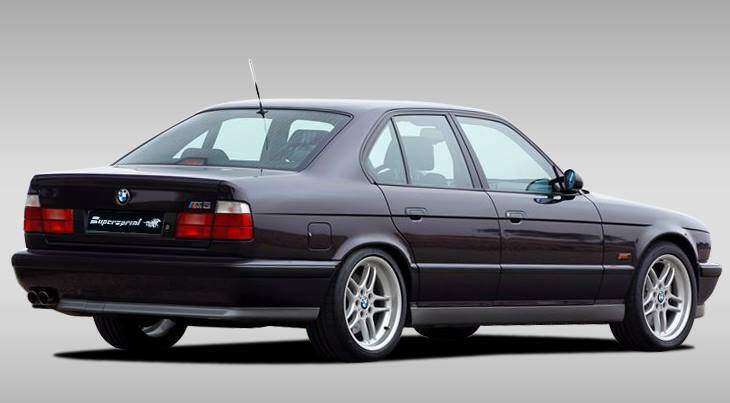 25 years after its introduction, the BMW E34 M5 is one of the most highly regarded sedans ever made by BMW Motorsport. 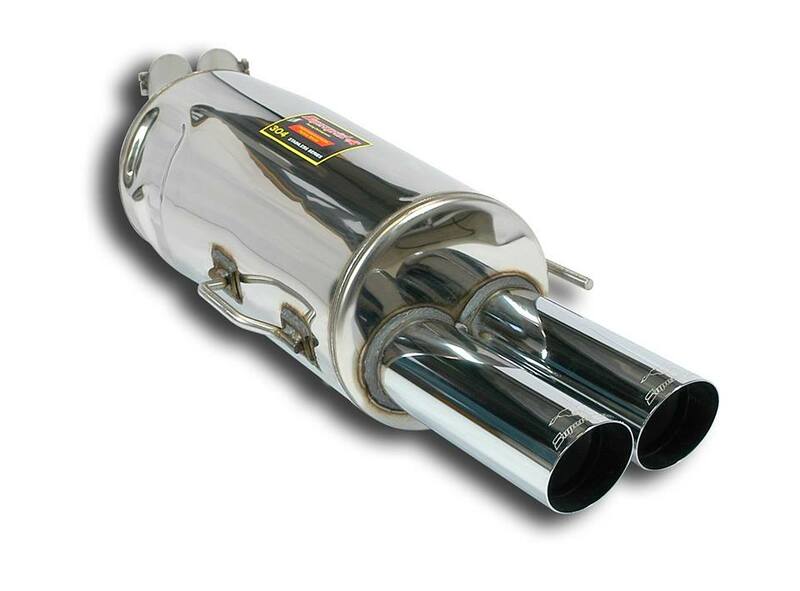 Unfortunately, one of its weak points always has been the overbuilt, yet rust-prone, mild steel exhaust. 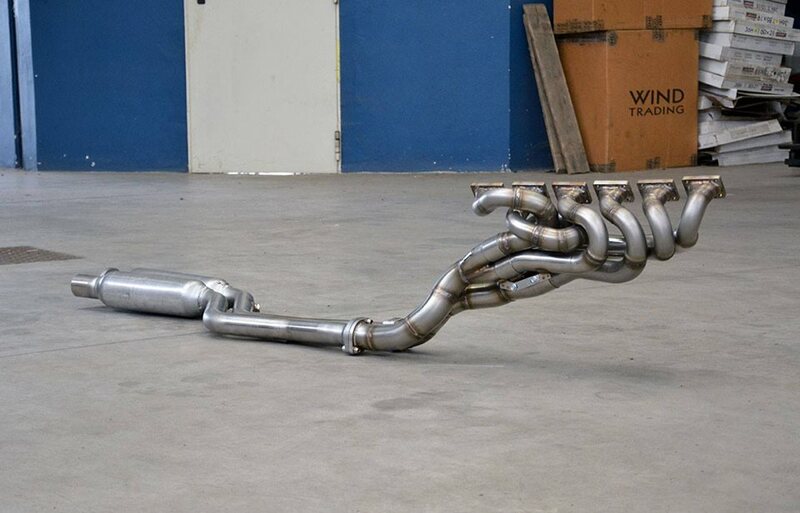 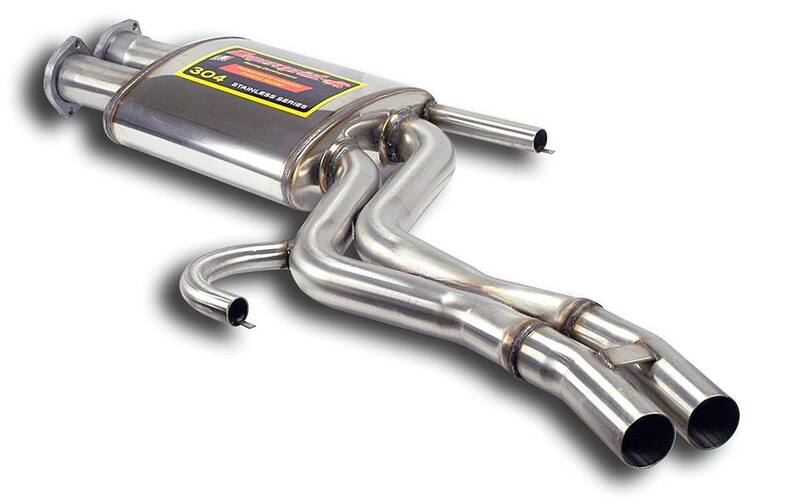 To Supersprint' credit, we still offer a performance headers + full system, which cures this problem, once for all. 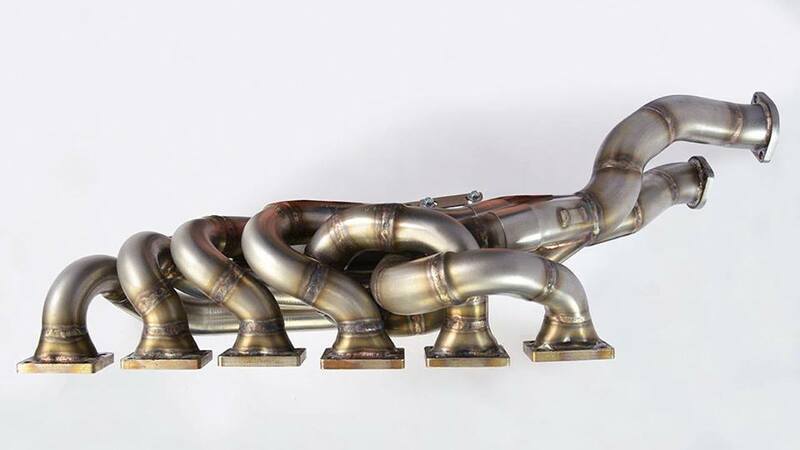 The step-design primaries and the oversize, race inspired collectors, make the Supersprint headers a must-have performance addition. 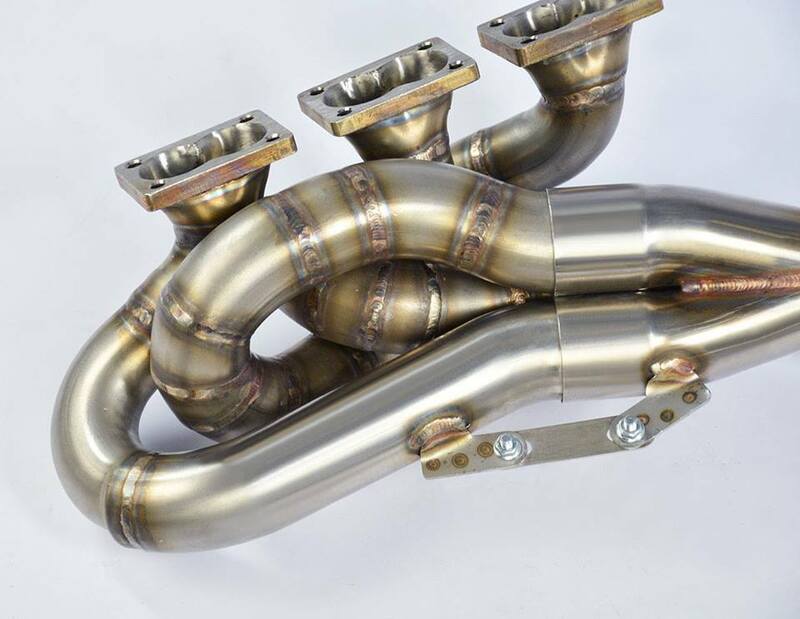 The stainless steel, free-flowing front section and the cat-back system, which also has a EEC Homologation, complete the headers. 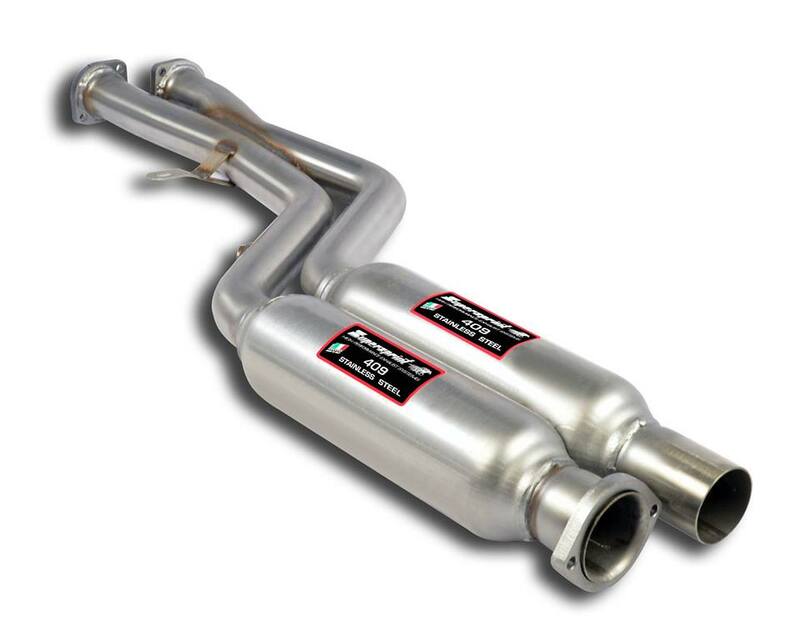 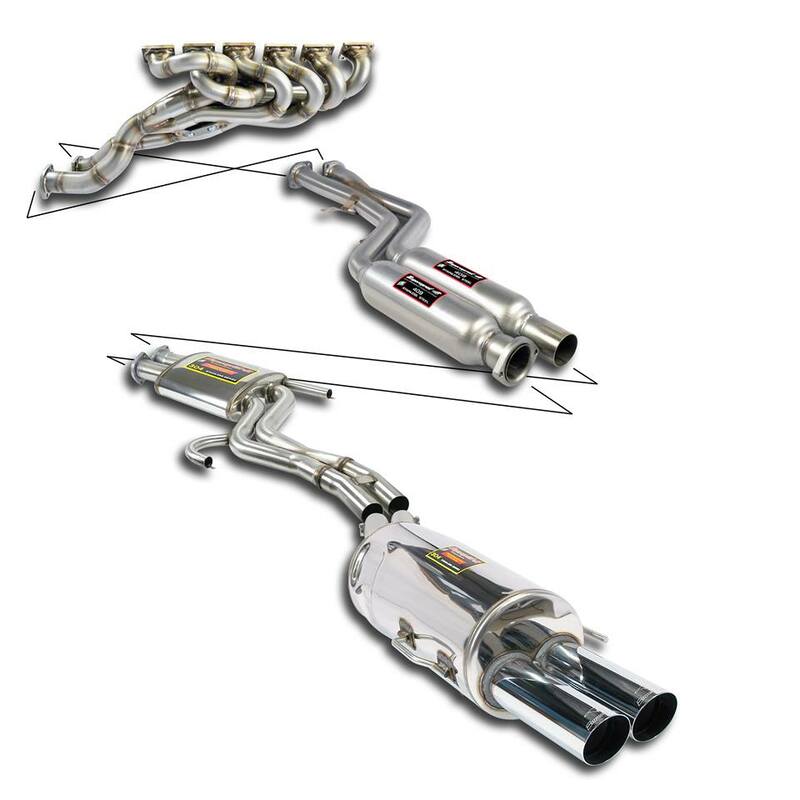 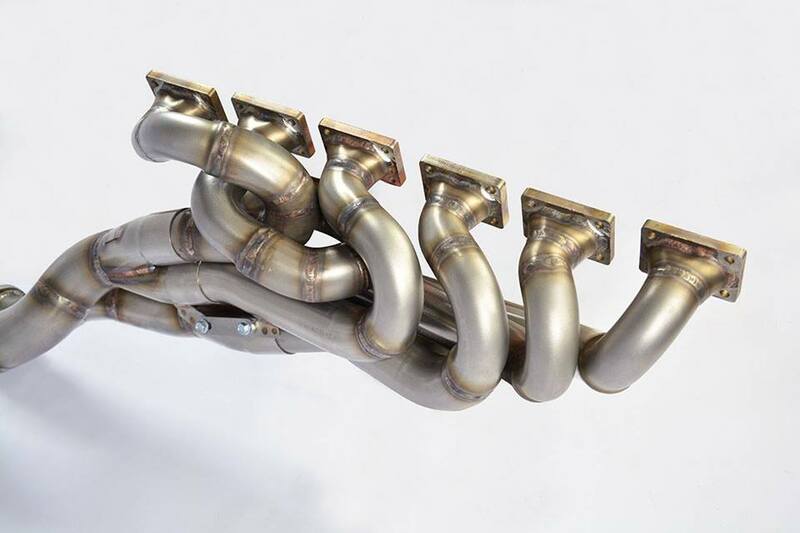 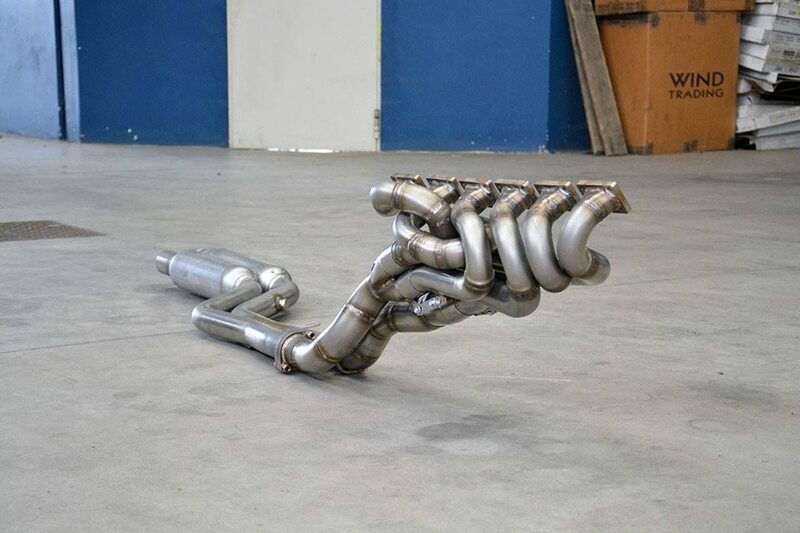 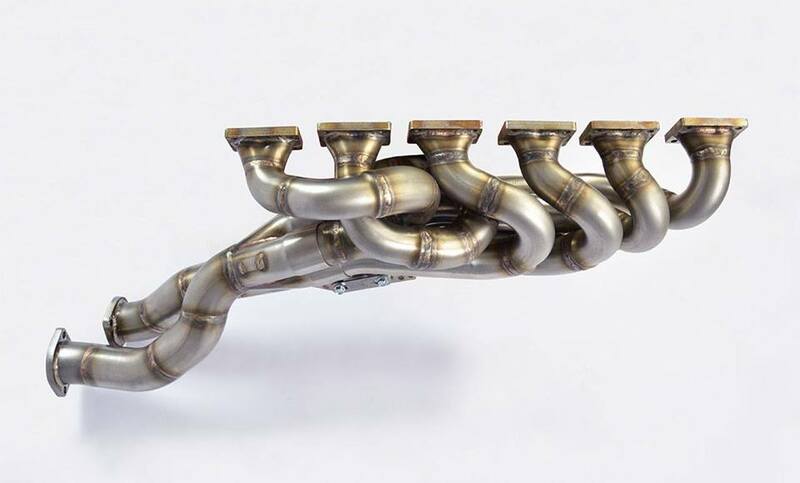 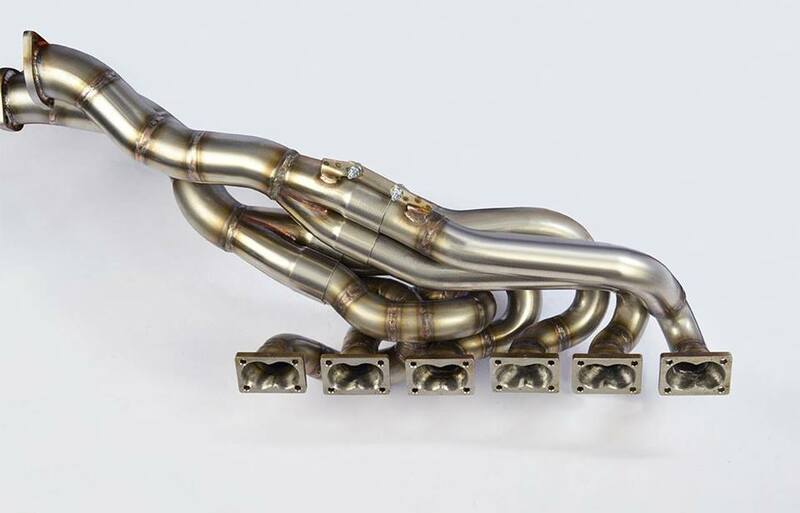 Hand built individually, lighter weight, made to perform and to enhance the sound of the S38 engine, the Supersprint exhaust is one of the most valuable, long term investments for both the '89-'92 3.6l M5 and the '92-'96 3.8l M5 versions.